Welcome lampwrok fans (Misspelling intended! You would be amazed at the number of people who google that! LOL!) 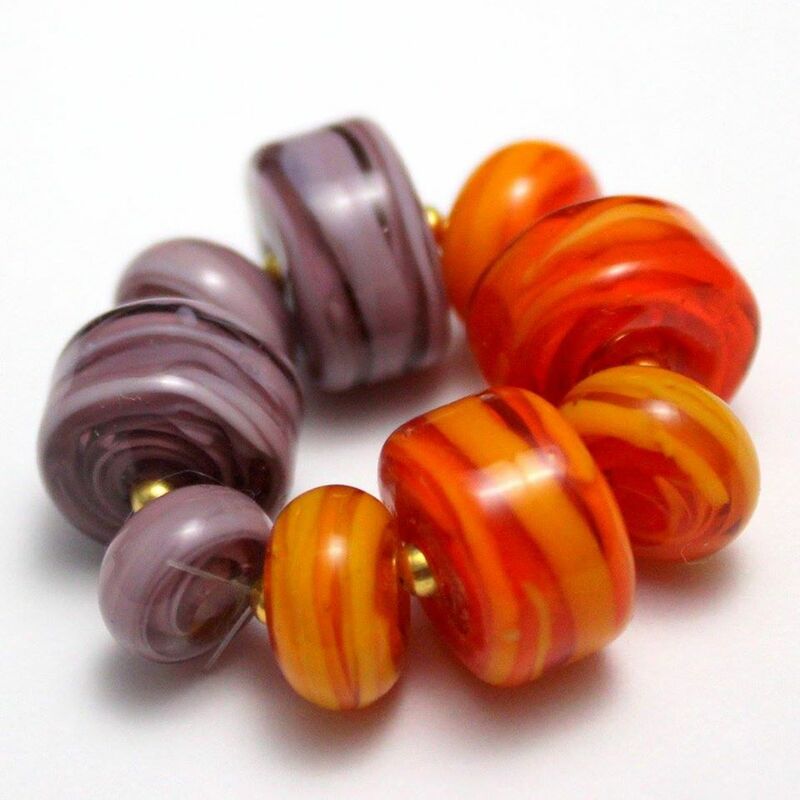 Check out today's most colorful lampwork set from Sonja of Silver River Jewelry.